Bill O’Reilly is sorely missed at Fox News and his many fans are hoping he accepts one of his media offers and returns to television soon. 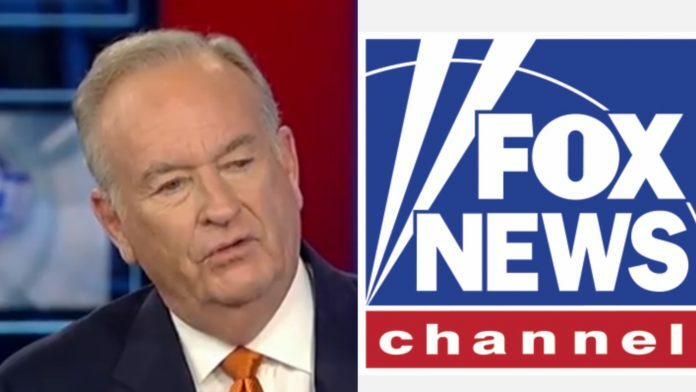 Bill is keeping busy running his own mini-media empire with his books and appearances with Newsmax as well as his website. So it may come as a surprise to learn that some people are still trying to get money from Fox News and Bill. Thankfully, the extortionist lost as the judge tossed out her lawsuit handing a much needed win to Fox and Bill. A federal judge in New York has thrown out a defamation lawsuit filed against former Fox News host Bill O’Reilly and the network. Bernstein alleged in the lawsuit, filed in December 2018, that O’Reilly violated a settlement agreement that was reached when she accused the former TV host of sexual misconduct against her. The agreement called on both sides not to disparage each other. “Plaintiff alleges that she has suffered damages to her reputation, severe emotional distress, physical sickness, special damages, and loss of income as a ‘direct and proximate result’ of O’Reilly’s allegedly defamatory statements,” Batts said when granting the defendant’s motion to dismiss.